Dr Giresh Kanji is a Musculoskeletal Pain Specialist and Researcher. He explored the sensory amplification of pain in his PhD including the role of the human stress response. He has presented in NZ, Australia, Tahiti, USA and Europe. He is an honorary Senior Lecturer at Auckland University, the chairperson of the NZ Pain Foundation and editor of Australasian Musculoskeletal Medicine. He is currently conducting a randomised control trial on low back pain. He is the author of “Fix Your Back”, “Fix Your Neck Pain, Headache and Migraine” and his new book to be released in June 2019 “Brain Connections: How to sleep better, worry less and feel happier”. Dr Giresh Kanji is a Musculoskeletal Pain Specialist who is a member of the New Zealand Association of Musculoskeletal Medicine and Australasian Faculty of Musculoskeletal Medicine and is a vocationally registered medical specialist with the New Zealand Medical Council. 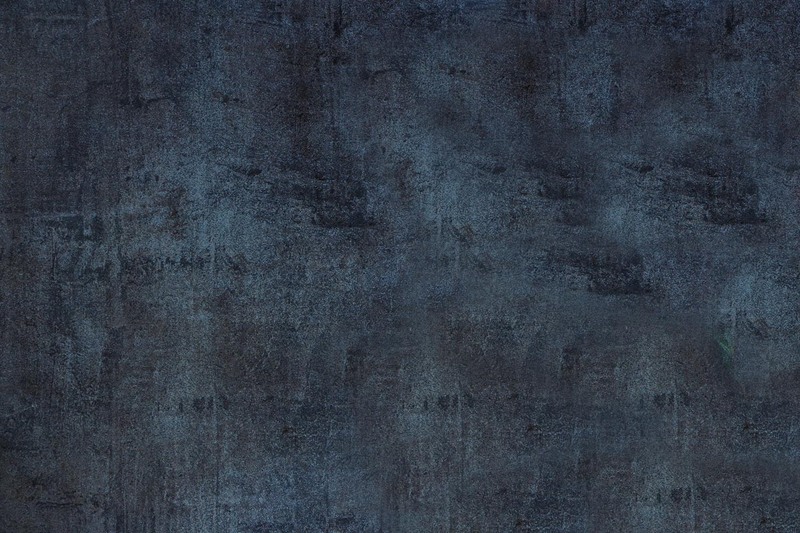 He completed a PhD in chronic pain in 2013. He manages pain arising from muscles, joints, ligaments and tendons throughout the body. He holds a specialist contract with ACC (consultations are covered completely by ACC when referred by a health professional if the condition is related to an ACC covered accident related condition) and is an Affiliated provider with Southern Cross Healthcare (consult costs are directly billed to Southern Cross, no referral is required). Dr Kanji has an interest in spinal pain (neck and back), joint pain, headaches and tendinosis. He performs ultrasound guided extra corporeal shock wave and injections for tendinosis. Dr Kanji was born in Wellington and grew up in Wellington attending Berhampore School, South Wellington Intermediate School and Wellington College. He has recently moved to Auckland. His parents Laxmi and Kanji Morar Patel were immigrants from the Gujurat state of India in the 1950s. His father was the first Indian immigrant to graduate at a New Zealand University in 1952. He has six siblings who live in New Zealand, Australia and the Phillipines. He is married to Sathna who is a pharmacist and has three children Ataya, Keelan and Jessica. Giresh enjoys cricket, hockey, staying fit and his main passions are travelling and learning. Dr Kanji is mostly curious and likes to get to the bottom of the problem. He is an avid reader of medical papers and enjoys the odd novel when not reading medical papers. He enjoys nothing more than a good challenge, even if many have taken several years to solve. He enjoys a good laugh and good food (cooking and eating). He is a fan of the Bhuddist religion and believes in simplicity. Dr Kanji graduated from Otago Medical School in 1990 He then studied at Otago and Massey University over the next few decades and finished his PhD titled “The sensory amplification of pain: The causation of headache disorders” in 2013. The thesis investigated why people develop headache, the role of the migraine gene and sympathetic nervous system in chronic pain disorders. A randomised control trial of sauna for chronic tension type headache was completed as part of his PhD. In 2013 he wrote Fix Your Back and in 2015 finished Fix Your Neck Pain, Headache and Migraine (both books are now available at Whitcouls, Paper Plus and bookshops throughout NZ). 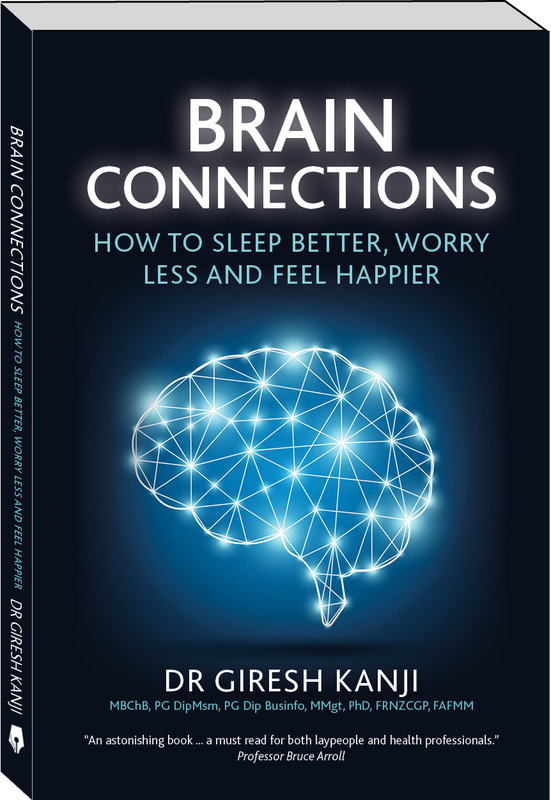 Over the past four years Dr Kanji has been writing his latest book “Brain Connections: How to sleep better, worry less and feel happier” that investigates the science and solutions for insomnia, anxiety and depression. This book will be released in June 2019. After working at Wellington Hospital he worked in Melbourne for a short spell. He worked in General Practice for 10 years before becoming a specialist in Musculoskeletal Pain Medicine in 2002. Dr Kanji is the Chairman of the New Zealand Pain Foundation, a research charity. In 2015 he was appointed as the editor of Australasian Musculoskeletal Medicine Journal. He has given conference presentations in New Zealand, Australia, Tahiti, United States and Europe. His main interests are research and finding the source of pain and managing headache, migraine, fibromyalgia, spinal pain and tendon injuries. He is currently carrying out a randomised control trial of inversion for low back pain.